SRG Fashion produces fine tailored clothing in countries with the most advanced technology and fashion expertise, such as Italy, China, and Turkey. With access to the best factories around the world, SRG Fashion produces top of the line garments at competitive prices. 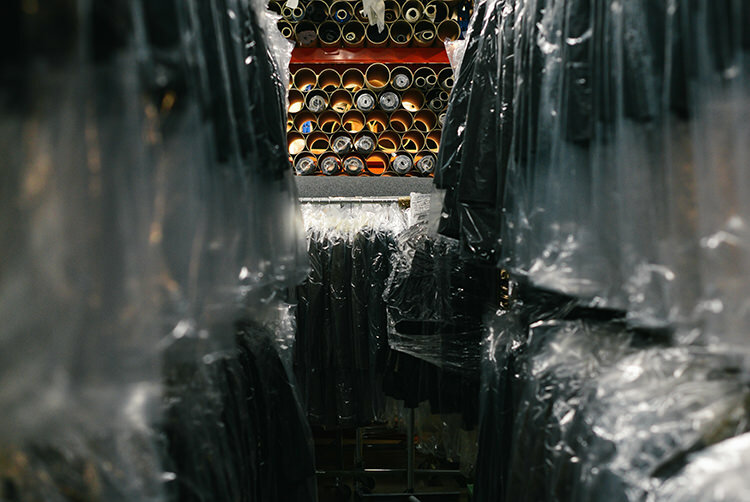 Our international team of tailors, technicians, quality control agents, fabric sources and designers work around the clock (in different time zones of course) to produce the latest and most stylish clothing in the world. No matter what cut or brand of suit you choose from SRG, you know you are wearing quality fabrics stitched together with precise sartorial detail. SRG doesn’t just stop at suits either—when looking to accessorize your attire, look no further. We also produce in the finest international factories a myriad of ties, pocket squares, and hankies, jeans, sport jackets, dress shirts, blazers, jackets and overcoats.